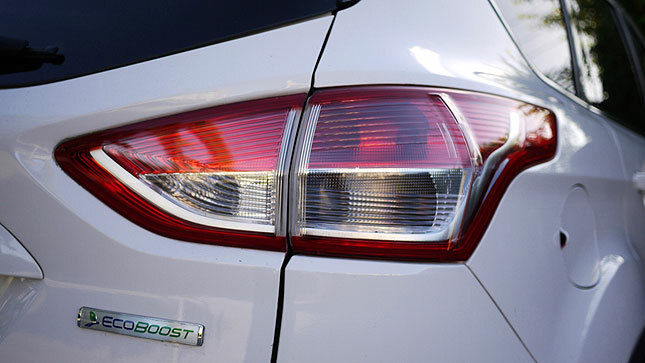 The Ford Escape is one of the most high-tech crossovers on the road today. 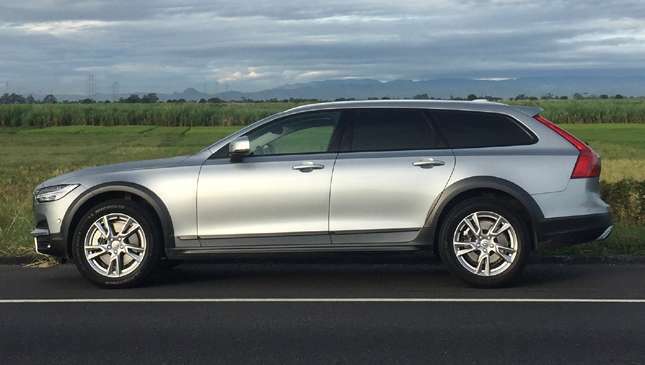 But it has a mountain of a problem in the form of the all-new Everest. Amid all the enthusiasm over Ford's big shiny new SUV, you could be forgiven for forgetting about the Escape. 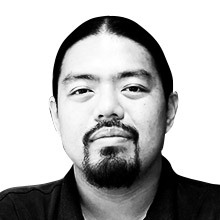 Indeed, even Ford Philippines seems to have forgotten about it, given the massive marketing drive for its diesel flagship. 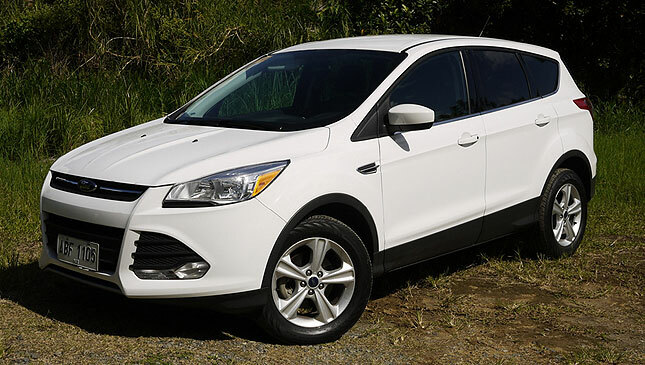 It's a shame, as the new Escape is a massive leap forward compared to the old one. While the previous Escape trumped up its truck-like image--to the point where the last US facelift looked a lot like a miniature Explorer--this new crossover looks more like the Focus. 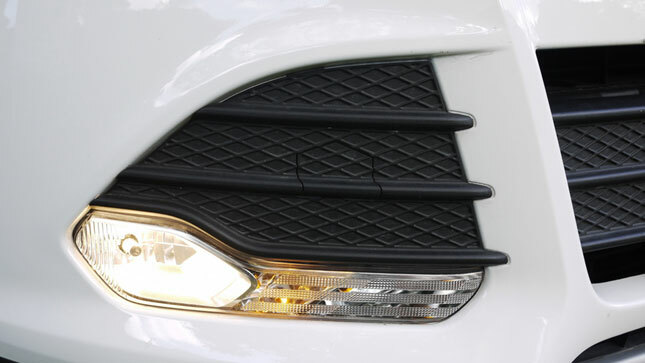 The design is sleek, though there's so much black plastic filler in the grille that you wonder why they made the openings so big. The long and low stance is rather deceptive. 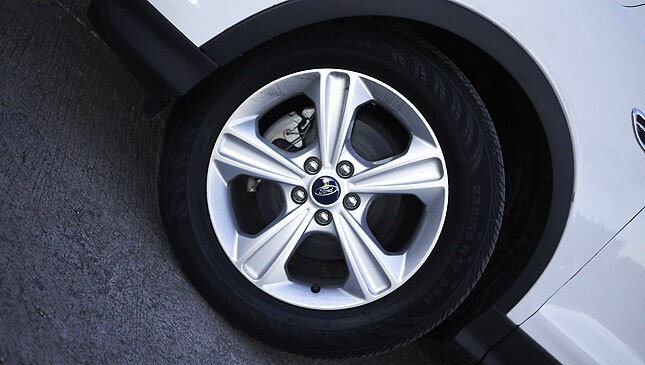 The Escape seems a bit small for a crossover, until you realize those modest-sized wheels are actually 17-inch alloys. Yup, this girl's a big one. 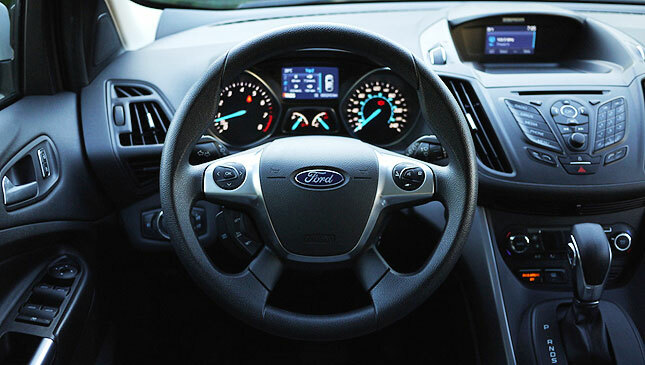 The interior is as you'd expect of a modern Ford--clean and classy design. That quaint Nokia-like center stack and perfectly ergonomic door handles are unsuited for stuffing cellphones, toll cards and loose change into. The steering wheel also gets shaped cutaways that force your hands into the 9:3 position. Sorry, 10:2 lovers, you're out of luck. 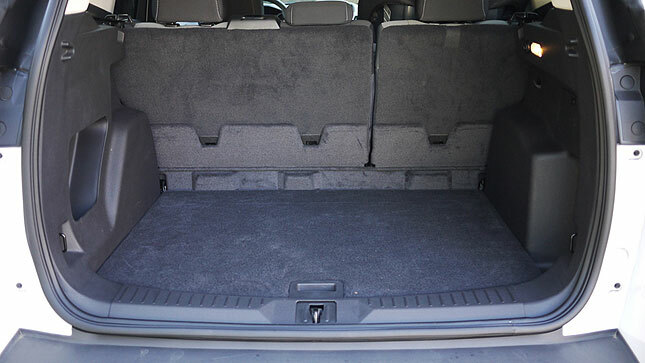 The rear seats seem curiously flat, until you realize they're designed to fold accordion-style to the floor to form a large, flat cargo bay. They recline, too, which is rather nice. Headroom is fantastic, and while legroom still isn't best-in-class, it's a whole lot better than the cramped old Escape. The high-set seats, however, will leave the legs of shorter passengers dangling. 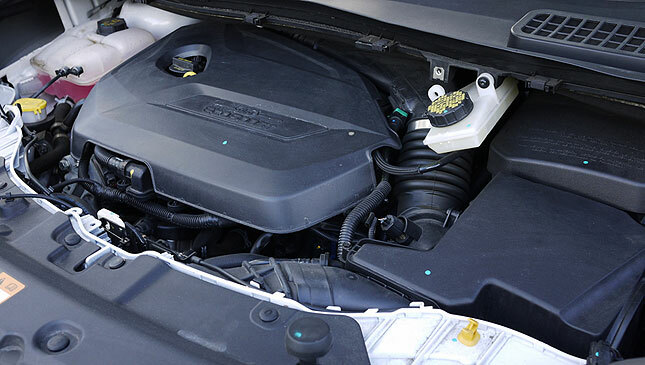 The 1.6-liter direct-injection turbo gasoline engine is pretty familiar to us here at Top Gear, being found under the hood of various Volvos as the T4. Here, the turbo-four is mated to a traditional six-speed SelectShift automatic. A good choice, as it is smoother at low speeds than the PowerShift. There's a bit of delay at throttle tip-in, but once it's up and running, it's as quick as a bigger 2.5-liter engine. 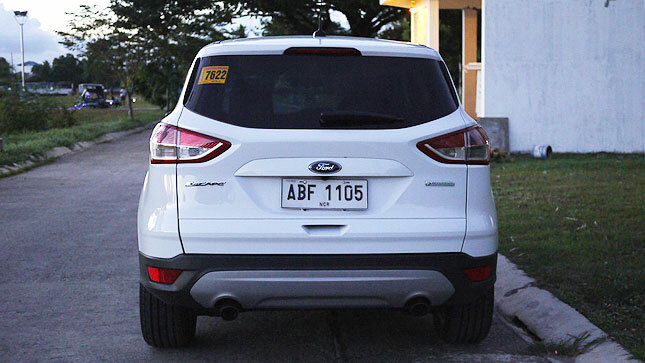 Fuel economy, however, isn't all that much different from a 2.5-liter, at just 6-7km/L in traffic. But given the traffic nowadays, that's understandable. Manual shifts are accomplished via the same odd rocker switch on the shifter as other Fords, and while not snappy, it's responsive. 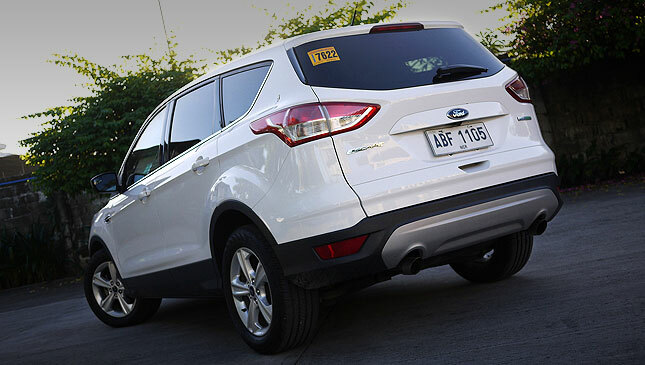 Based on the same platform as the agile Focus, the Escape certainly has all the right moves. Don't expect Mazda CX-5 levels of communication--no soulful walks along the beach talking about your feelings--but the steering is precise, the chassis is agile, and cornering is sharp. The 235/55 R17 ContiProContact tires provide high levels of grip and quiet running, but feel a bit stiff over bumps. It's in city driving where the Escape falls a bit short. 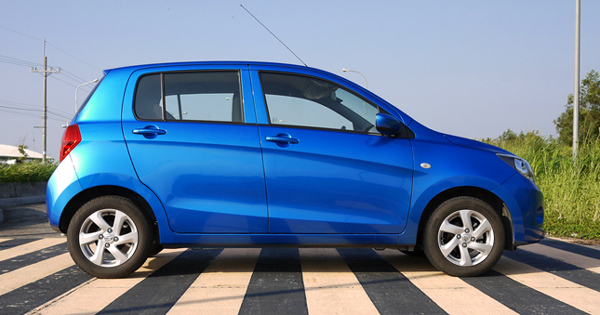 While the tall seats make for a commanding driving position, the mirrors lack coverage. The left-hand mirror in particular lacks coverage. And the small blind-spot mirror insert perfectly obscures the blind spot it's suevpposed to be eliminating. The SE variant comes with all the goodies you expect at this price point: a backing-up camera, MyFordTouch, Sync and steering-wheel audio controls, to name a few. 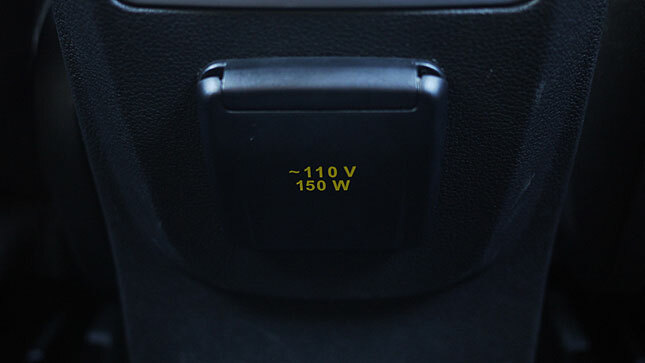 There are also standout features you don't quite expect: console box cooler, rear air-conditioning, multiple power points, and even a nifty 110V AC outlet in the rear. 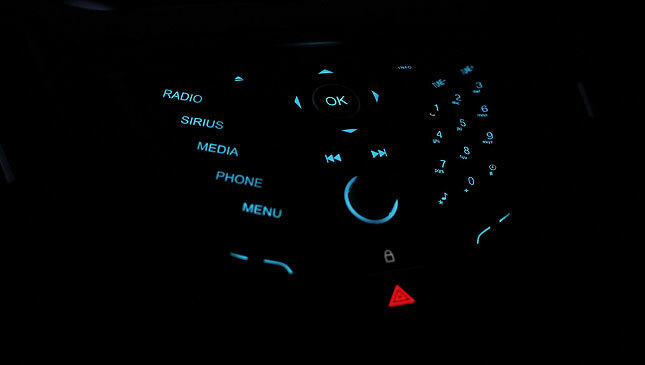 I've always liked Ford's sound systems, and the Escape's is true to form. 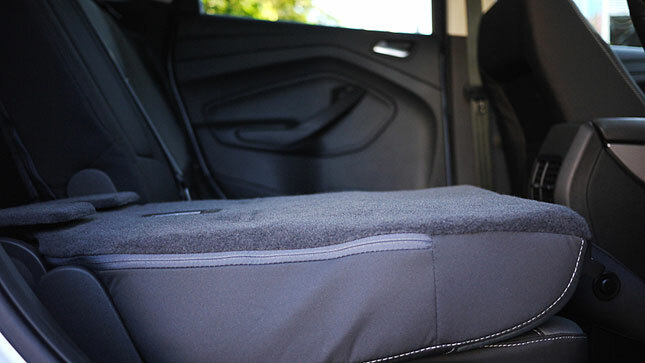 Sound quality is probably helped by the incredible sound insulation. 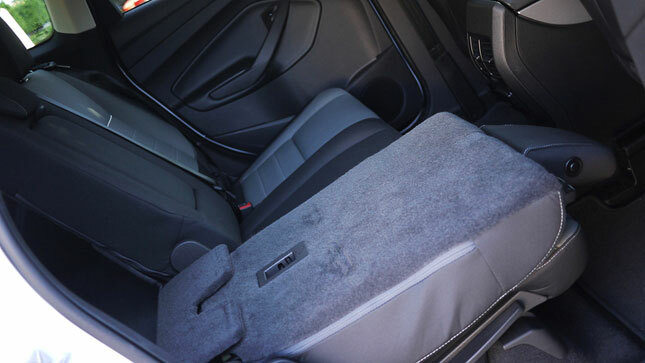 The fenders, in particular, are stuffed to bursting with high-density foam. 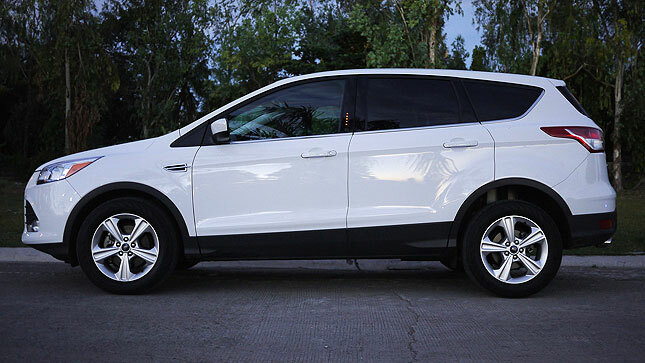 Strangely, despite the keyless entry and push-button start, there's no exterior button or sensor for locking the doors, an odd oversight on Ford's part. The Escape is an exceptional product, but one with a big problem. A problem spelled E-V-E-R-E-S-T. That monumental new truck is hogging the lion's share of showroom sales and marketing spending, leaving the Escape to cater to a small subset of Ford buyers who need something bigger than a sedan but don't fancy a non-diesel EcoSport. 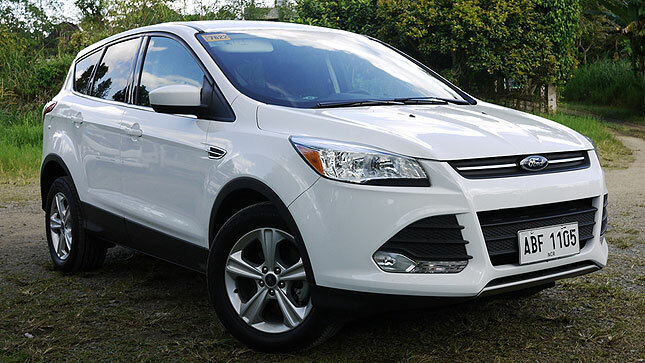 With no base variant below this P1.49-million SE EcoBoost to draw buyers away from the P1.3-million Everest Ambiente, the Escape will likely remain a rare sight on our roads. 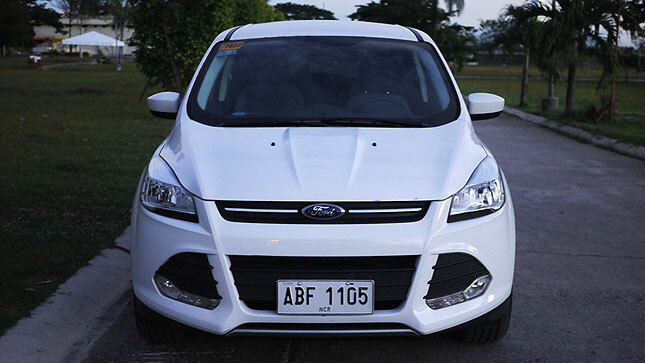 UPDATE as of May 9, 2018: If you've been planning to buy a Ford this 2018, boy do we have some good news for you. Check out its price list here. 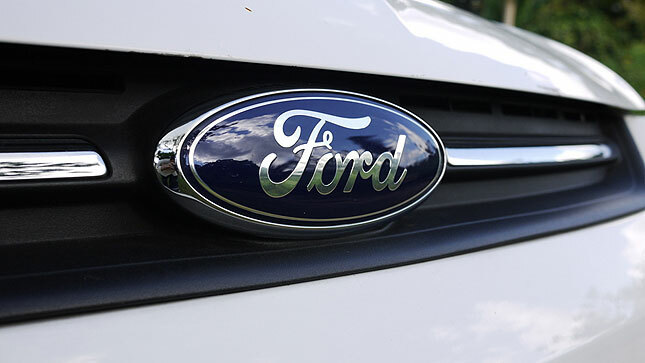 Ford is also adjusting the costs of its scheduled maintenance service inclusive of parts and labor. The goal is to realign its competitive position in the market and provide the customers a better offer when it comes to their scheduled maintenance. The new adjustments will maintain the current schedule of maintenance visits to every six months or 10,000km. 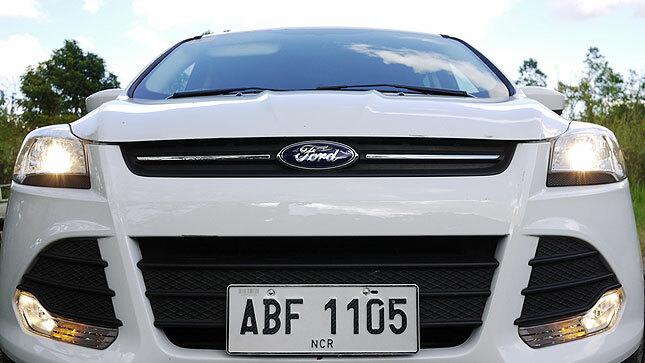 On average, the current five-year cost of maintenance for a Ford vehicle is nearly P120,000. Under the new program, this figure will be reduced to just under P100,000.